As a landlord, one of the best ways to protect yourself is to require tenants to sign a rental agreement or lease. This document should outline all obligations and rights of both parties--the landlord and the renter. 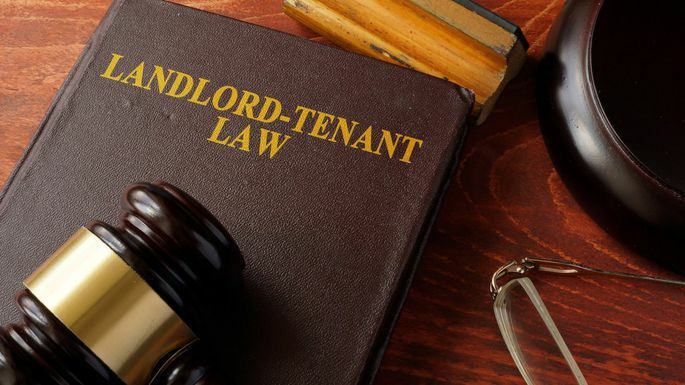 Regardless of the agreed upon terms, however, state law under the Florida Residential Landlord Tenant Act always trumps policies in the lease. For this reason, it is highly recommended that all state laws be reviewed to ensure the Florida Landlord Tenant Laws and your lease align. Otherwise, you may find yourself in a losing legal battle you didn’t bargain for. As a landlord, here is a brief overview of the laws you should follow. All rental payments should be made on time with a reasonable window for late payments. Unless a tenant has obtained court approval, it is unlawful for he or she to withhold payment due to a landlord’s failure to keep the premises in a safe and clean condition. Should a landlord choose to evict a renter due to late or missed payments, the only action a landlord may take in attempting to force a tenant out is through filing a complaint with the courts. Before leasing your property to a tenant, you should always perform a background check on all renters who will be signing the lease. This is of utmost importance to ensure the security of your property and ultimately protect yourself. Not to mention, this provides additional security for neighbors, especially if your rental property is in an apartment or condo building. Deposits should be collected prior to or at the signing of the rental agreement and the amount should be included in the written terms of the lease. The money collected should be deposited into a separate account where it will not be intermixed with any other of the landlord’s income or money. The landlord is required to disclose to the tenant this location where the deposit will be held and if it is an interest-bearing account. At the end of the lease, the landlord must return to the deposit to the tenant unless written notice including specifics of why the deposit will not be returned is given to the tenant within 30 days of the end of lease. If you are writing your first lease or you are unsure if your agreement complies with Florida Landlord Tenant Laws, it is highly recommended that you consult with a knowledgeable, licensed real estate attorney. He or she will be able to guide you through the state legislation and requirements necessary for both renter and landlord to enter into a legal lease agreement.